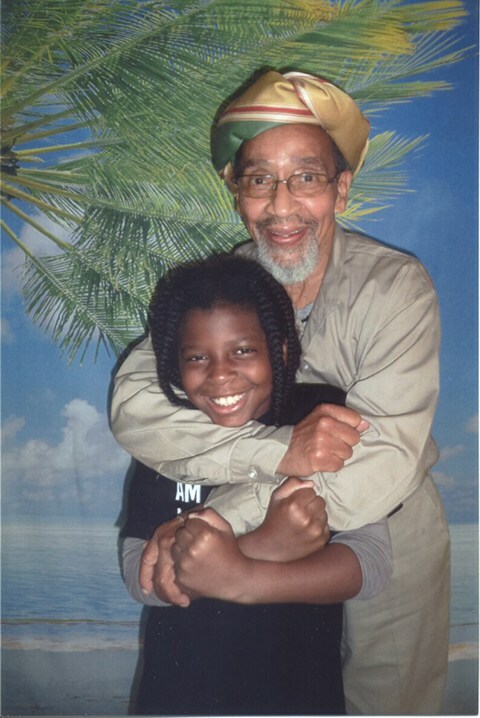 Angola 3 Newsletter: Why Are We Not Surprised? 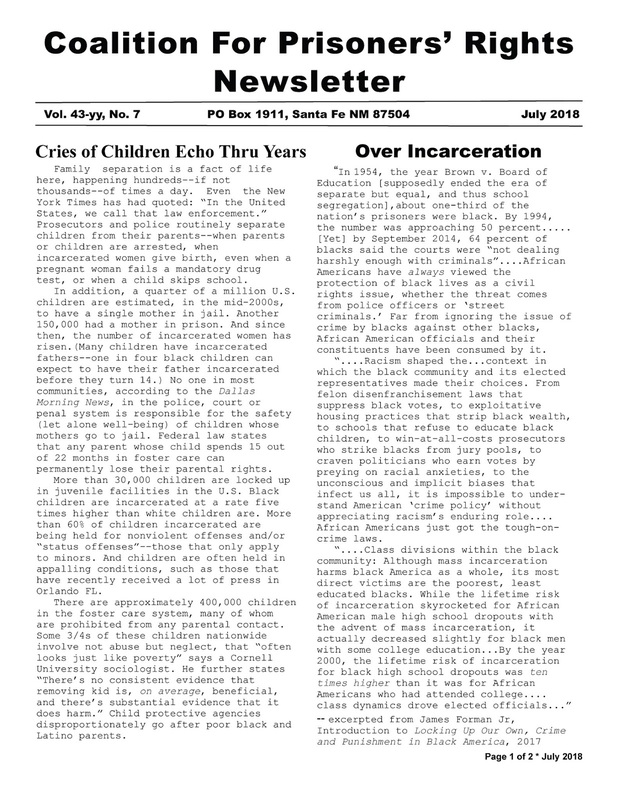 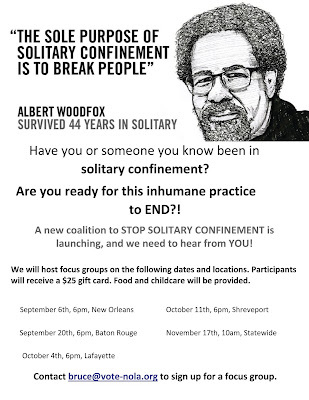 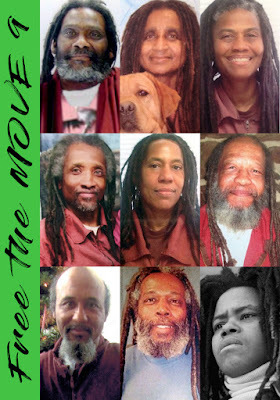 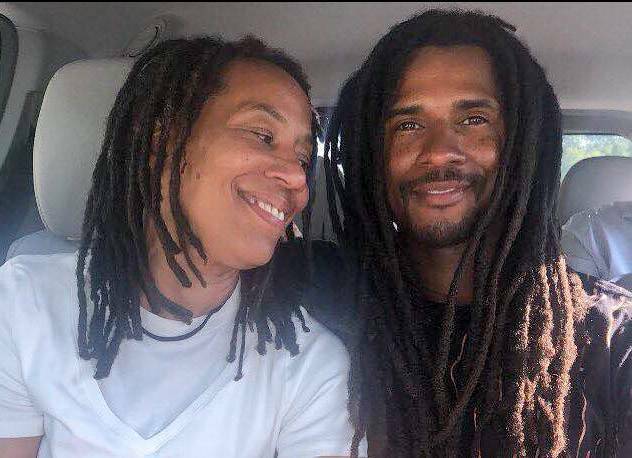 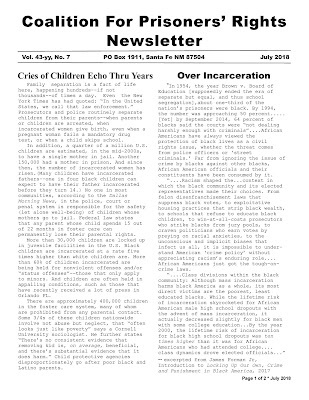 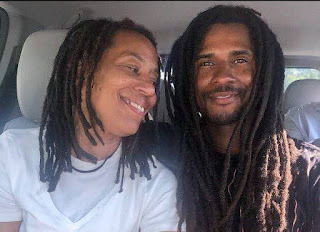 We have just released the July issue of our newsletter, which spotlights Albert Woodfox's upcoming anti-solitary confinement work, the cases of Veronica Bowers, Ed Poindexter, Laverne Dejohnette, and the release of the MOVE 9's Debbie Africa. 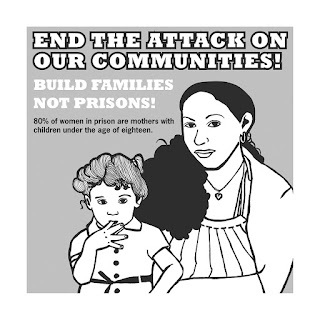 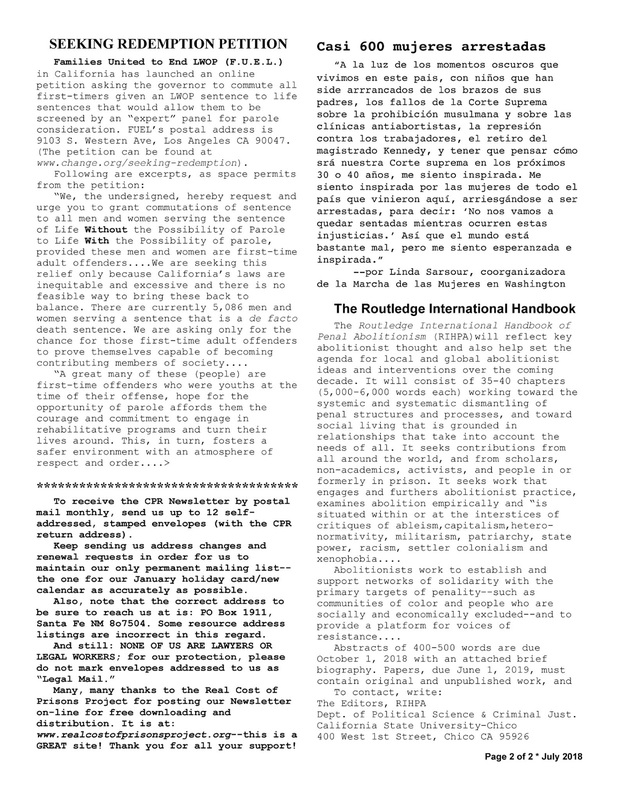 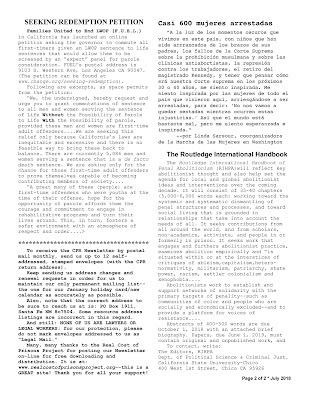 We also feature the Coalition for Prisoners' Rights Newsletter.